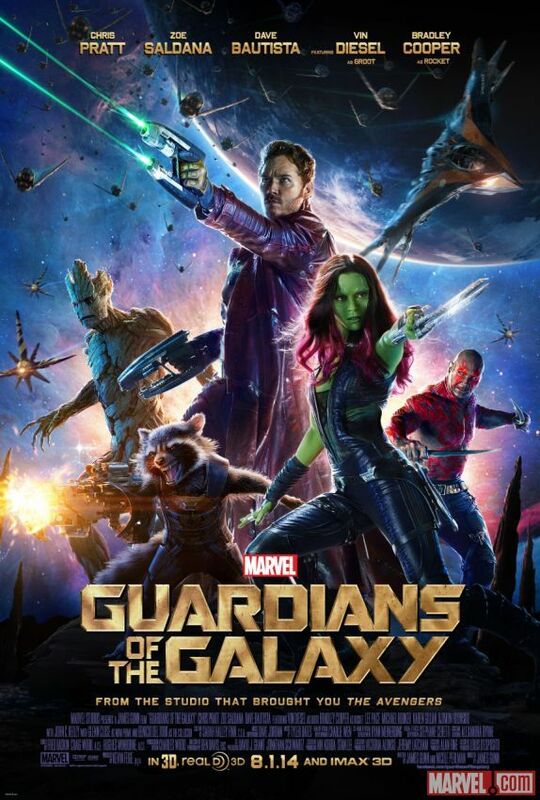 Guardians of the Galaxy New Poster Revealed! 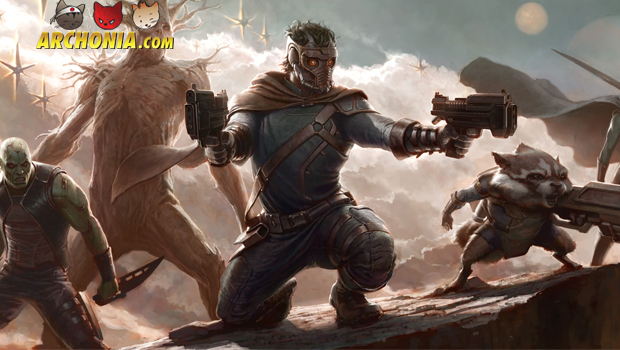 In August the Marvel’s most unlikely assembly is crashing into the IMAX theatres worldwide: The Guardians of the Galaxy! That in mind the new poster has been released for the movie, and we must say it looks pretty awesome!